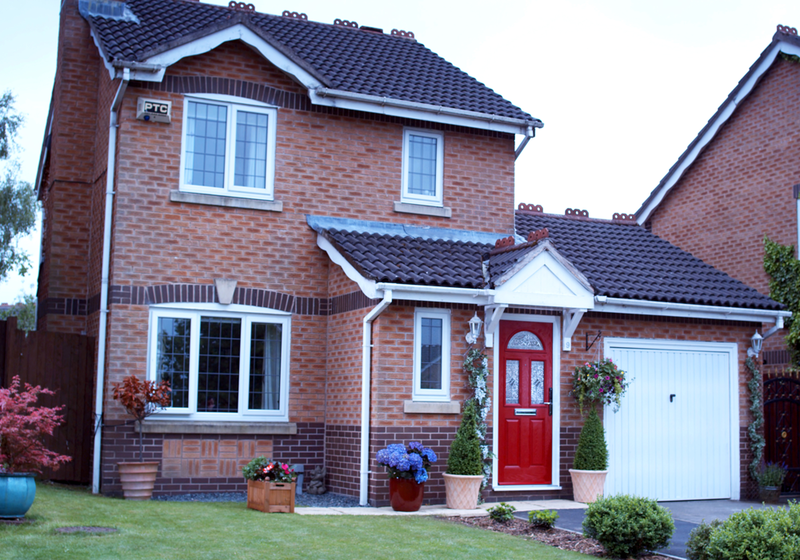 New Windows has been transforming homes in the local area for a quarter of a century. We’re your local experts, plugged into the needs of your community and passionate about providing our neighbours with top-quality home improvements at unbeatable prices. Don’t wait a day longer: give your home the quality double-glazing, beautiful windows, front door or conservatory it deserves. 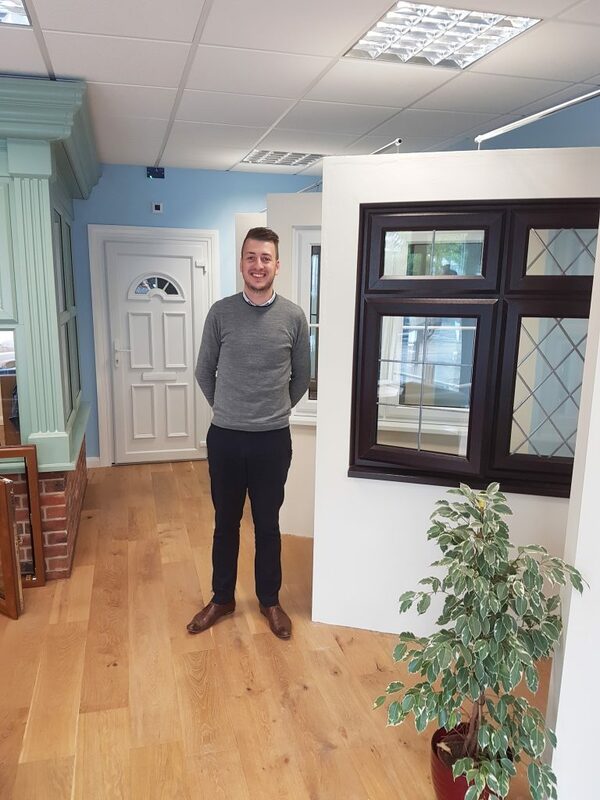 Why not stop by our Warminster showroom? 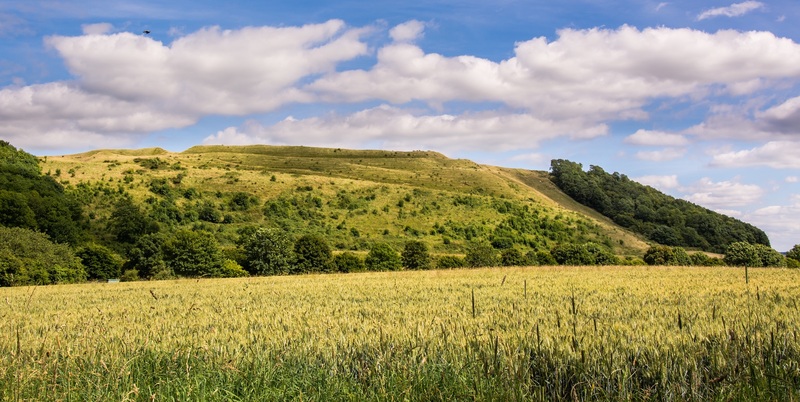 (You’ll find us next door to Waitrose) We’d love to talk to you about your home-improvement plans and steer you towards your dream solutions. Concerned about costs? We’re confident our excellent finance plans will take the sting out of funding your dream project. Give your home a shot of elegance with house windows that are tailored to your personality and sympathetic to the style of your residence. 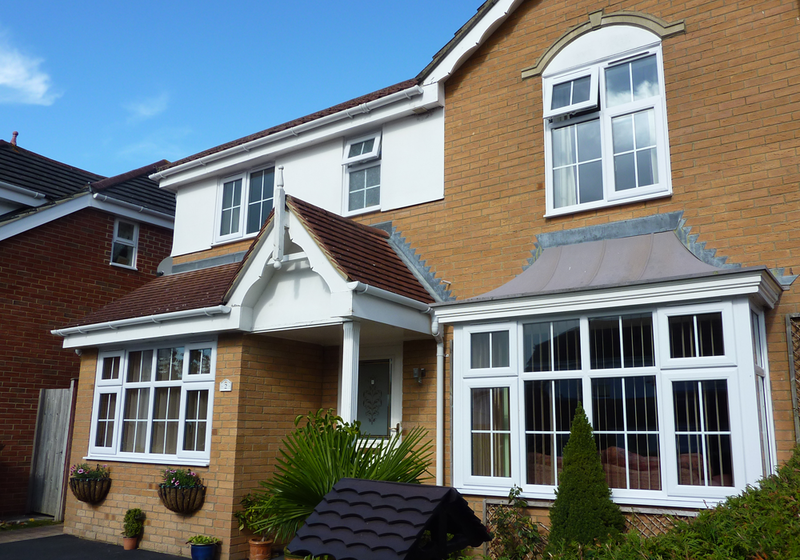 Our double-glazed windows will keep you snug in all weather and shrink your energy bills. All our frames and mechanisms are made to last a very long time, giving you decades of virtually maintenance-free service. Do you dream of adding space and light to your home? 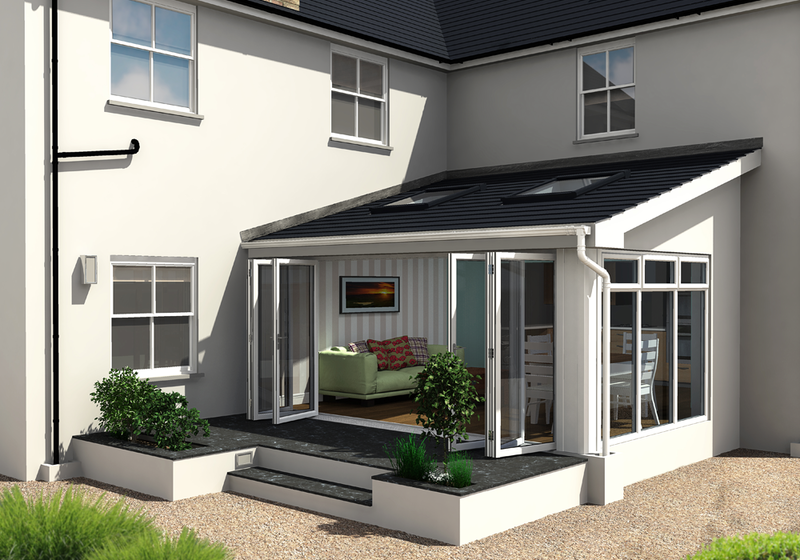 A conservatory will flood your home with natural brightness and give you the precious extra room you’ve been desperate for. 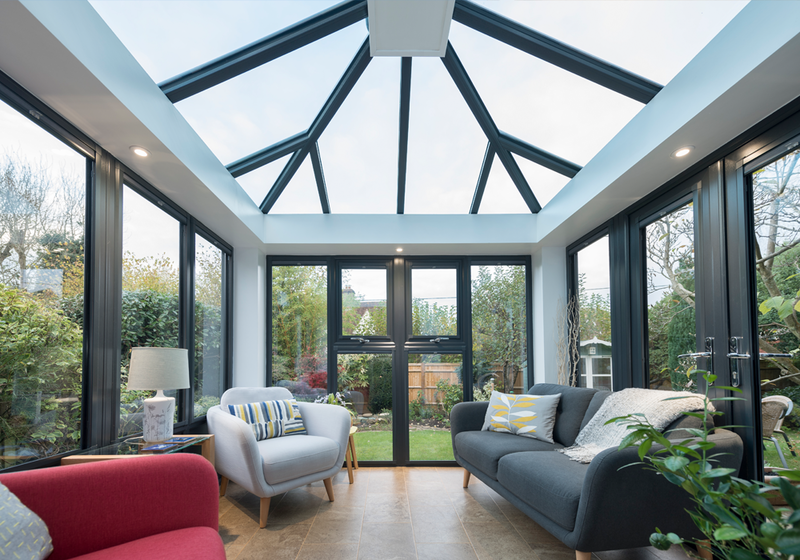 Don’t let choice-anxiety put you off – we’ll guide you through the process of finding the perfect conservatory to suit your budget and lifestyle. Create a stunning entrance to your castle with a state-of-the-art front door from New Windows. Your new door will be made from the finest materials and crafted to last and last, keeping you safe and cosy in your home for decades. We know you love choice, which is why we offer such a vast selection of styles, colours and decorative details. What’s not to love about bifold doors? They replace a regular door with a wall of glass, creating a smooth transition between your interior and garden, allowing daylight to pour in. Our frames are made from strong, light, thin aluminium – the gold standard for bi-folds. We also offer options for hanging, opening and securing those magnificent planes of glass. Is your head spinning a little from all the options? Please don’t worry – we’re here to simplify matters and guide you to an ideal solution.